Generally, project management is part of internal organizational functions. -There are several tools available for successful project management in the market. Most common names can be coined as PERT, CPM, MS_PROJECT, GANNT CHART etc. -The WBS (Work Breakdown Structure) is very important in the context of PMP ( Project Management) . -The project management characteristics are complex, unique, involves high risk,constrained by time & cost. -Ultimately, the successful project depends on the manager’s efficiency, effectivity & performing standard of the core managerial activities, i.e. planning, organizing, staffing, Directing, controlling & coordinating. 2. 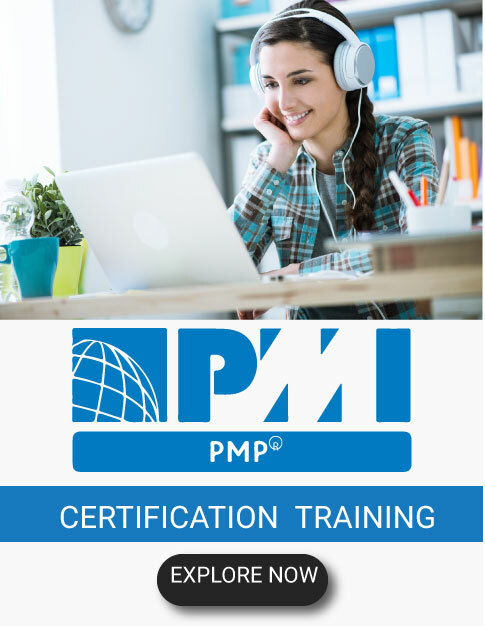 What is your view on PMP? As a project manager, one has to face the uncertainties throughout the time. It is essential for the manager to identify risks and communicate appropriately. This question will show you their priorities and how determined a project manager is. Besides this, you will know whether they are a perfect fit for your team. 3. How do you handle non-productive team members? Analyse the issue first, Talk to Team members first informally then followed by problem-solving. 4. What do you spend most time carrying out every day? This will give you a hint of how a person does his/her job. If he/she spends all day at the pc can suit your environment or someone who visits clients most days of the week. So, if you find something that fits with the post, you can consider for further process. 5. Customer or Development Team. Which one is important for a project manager? How can you balance between two? 6. What criteria did you use to improve the project management process? This will demonstrate what is significant to you at work. Everyone gets an opportunity to tender suggestions for improvements. Look for someone who has superb ideas and exciting projects to put forward. 7. How do you work with sponsors? How do you manage up? 8. When was the last time you didn’t delegate and what happened? This will help you work out if they are happy, to be honest, and tell you about a time that something went wrong. This shows their capacity to learn from mistakes and how they deal with information overload. Delegating work packages is key to project work and you’ll want to hire someone who understands that. 9. What was the most difficult ethical decision you’ve had to make on a project? It can demonstrate their awareness of the PMI Code of Ethics and even if they aren’t aware of that, their general approach to work. You can also use it to open up an interesting discussion and allow you to judge how they will fit into your business culture. 10. What are your career goals? How do you see this job affecting your goals?